This model is 178 cm and wears a size M/M. Their chest measures 97 cm and the waist 74 cm. A classic look remastered. 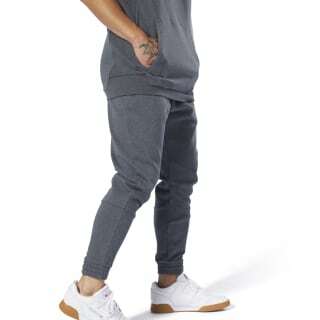 These men's joggers are made of soft, heavyweight cotton for enhanced, everyday comfort. 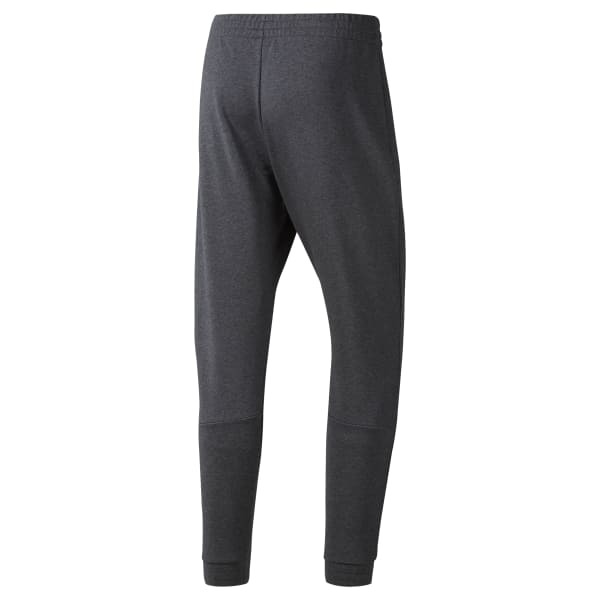 Cut to stay close to your body, they're built with banded cuffs and an elastic waistband for a snug, secure fit. A slight drop crotch and tapered legs keep them modern. Concealed zip pockets store your essentials.